Fluke Connect2Assets™ and Fluke Connect2Mobile™ make IBM Maximo smarter by intelligently monitoring the equipment it manages. 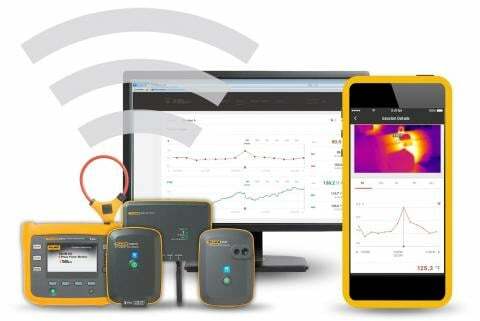 Formerly known as SCHAD AMR, Fluke Connect2Assets turns existing enterprise asset management (EAM) systems into an IIoT (Industrial Internet of Things) hub. 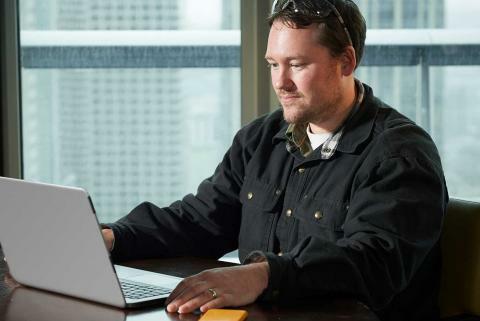 “Fluke Connect2 intercepts SCADA messages very early in the lifecycle process, passing relevant messages and Maximo based information directly to the field worker’s mobile device. This can significantly reduce equipment downtime and extends an asset’s lifespan by providing better, more efficient maintenance and reducing the cost of asset management and ownership." Fluke Connect2Assets, formerly SCHAD Automatic Meter Reading, filters this data into IBM Maximo enabling maintenance teams to leverage real-time asset data with their existing workflows. Fully integrated with Maximo’s condition monitoring module teams can now optimize maintenance scheduling based on asset data rather than a subjective calendar. 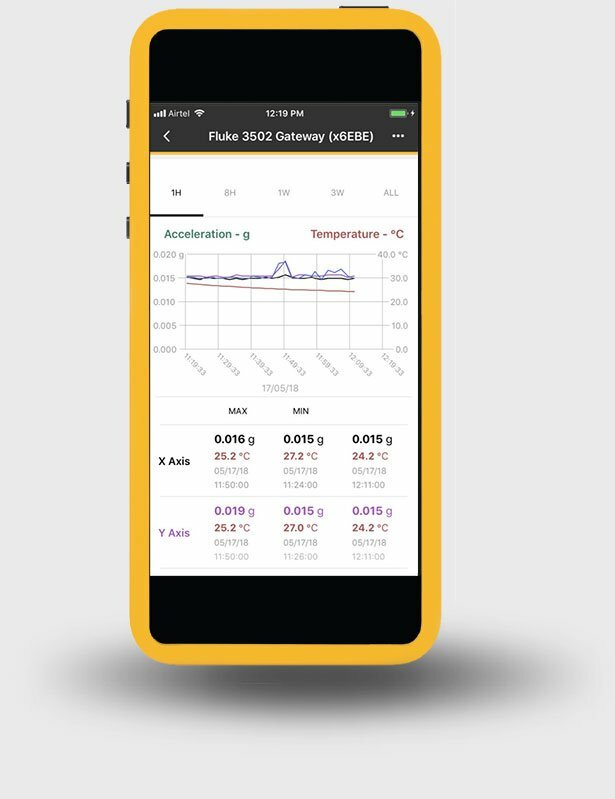 Fluke Connect2Assets and Fluke Connect2Mobile integrate data with your people, assets, and workflows on any smart device to streamline maintenance activities. 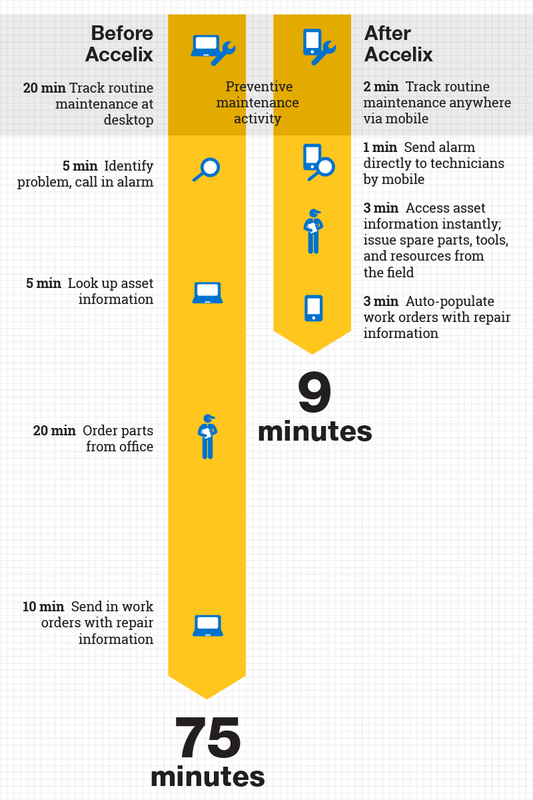 Combine all maintenance management activity on a single mobile app. 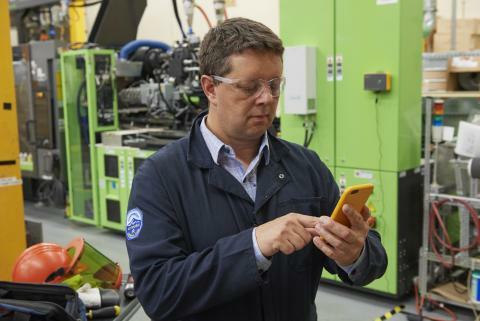 Using Fluke Connect2, maintenance teams all around your plant will have mobile access to the CMMS or EAM system. Ensure that your asset maintenance is better coordinated, unscheduled downtime is reduced and response times to problems or system failures are improved. 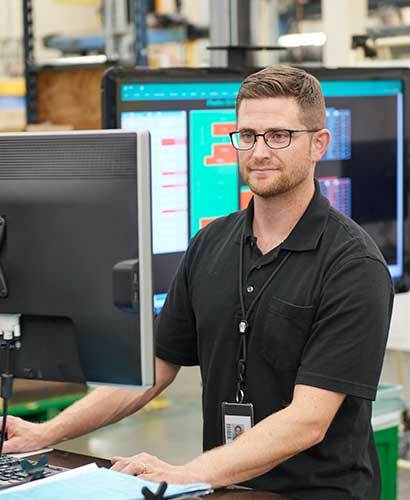 Mobilize your workforce using Fluke Connect2, and any SCADA system can be operated by personnel via a smart device. Maintenance teams can receive alarms within seconds of an event taking place, and immediately access information and documents to clear the alarm in the SCADA system and restore normal operations more quickly. Restore normal operations more quickly than before. Fluke Connect2 enables seamless workflows to be completed on mobile devices, giving maintenance teams the time needed to respond to fault notifications while on the go. Create, access and process work orders related to the notification in real-time. Speak with a sales representative today to request your free demo. Fluke Connect2 ensures that your data and EAM are seamlessly integrated. 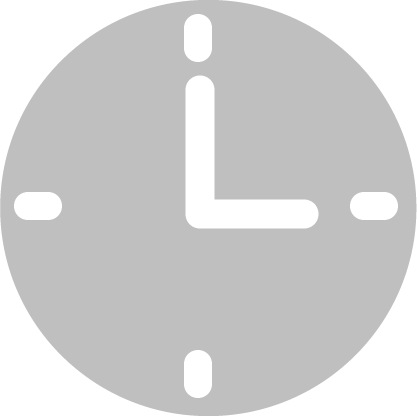 The system is easy and efficient for teams to use and reduces downtime and costs.